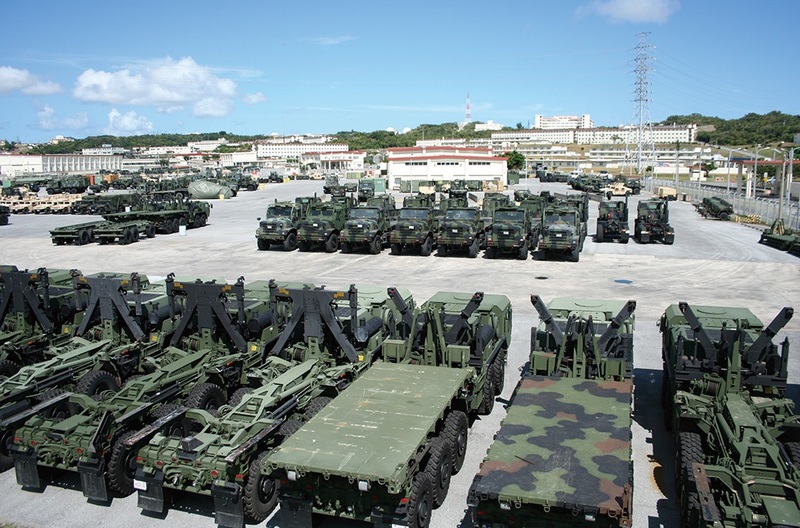 Okinawa Prefecture has a disproportionate share of the U.S. military bases in Japan. The Okinawa America Association will present a screening of the award-winning documentary “Okinawa: The Afterburn” (Urizun no Ame) on Saturday, June 24, at 7 p.m. at OAA, 16500 S. Western Ave. in Gardena, and Tuesday, June 27, at 5:30 p.m. at the Katy Geissert Civic Center Library, 3301 Torrance Blvd. in Torrance. The two-hour film, which is split into four parts, is equally educational, poignant, and shocking. Academy Award-nominated director John Junkerman covers World War II’s devastating Battle of Okinawa in 1945, the U.S. military occupation of Okinawa, the trauma and complexities of war and occupation, and the ongoing protests against the bases that still operate on the islands. Most impressive is the vast scope of the film: the director approaches each topic from all possible angles, interviewing Okinawan civilians who survived the war, former U.S. and Japanese military servicemen, organizers, reporters, and professors. 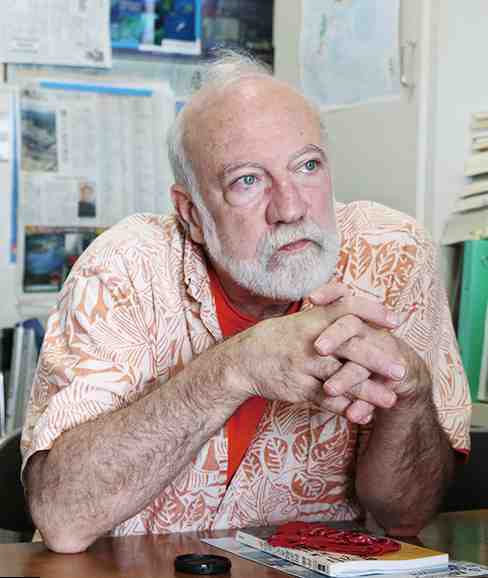 These first-hand accounts provide comprehensive insight into the history and current status of the U.S. military presence in Okinawa, and the many complexities that come with it. The OAA is a 501(c)(3) non-profit organization whose mission is to preserve and perpetuate Okinawan culture in the greater Los Angeles area. The organization is pleased to sponsor this thought-provoking documentary as a way to teach about this tragic history as well as provide insight into some of the current issues that Okinawa faces. Admission to the Gardena screening, which will include Q&A with the director, is free for OAA members and $5 for the public. Admission to the Torrance screening is free, but donations are appreciated. Space is limited. The OAA can be reached at [email protected] of (310) 532-1929.